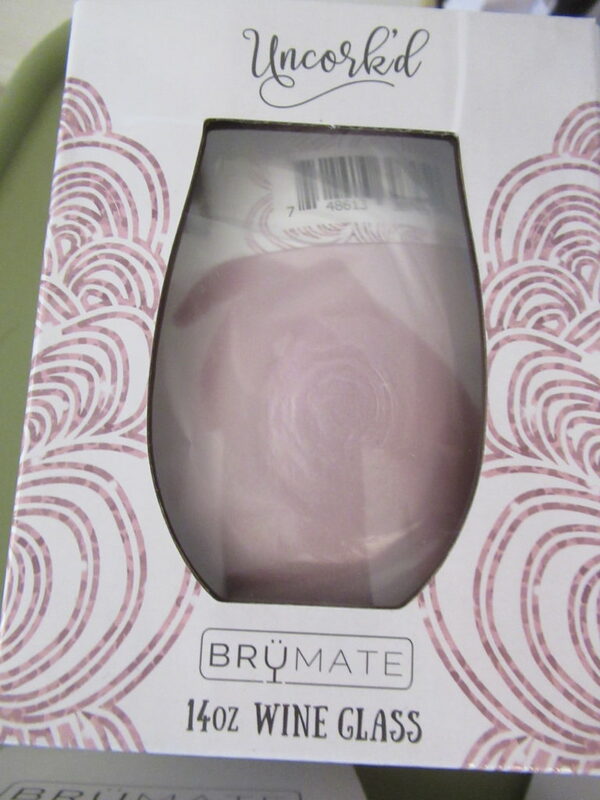 Now I knew the second I saw BRUMATE that is was going to be a must on the Holiday Gift Guide. I was thinking the perfect gift for her. Then they showed up and I thought OMG its also the perfect gift for the Host so now I am sitting here drinking out of my BRUMATE deciding where it should go. 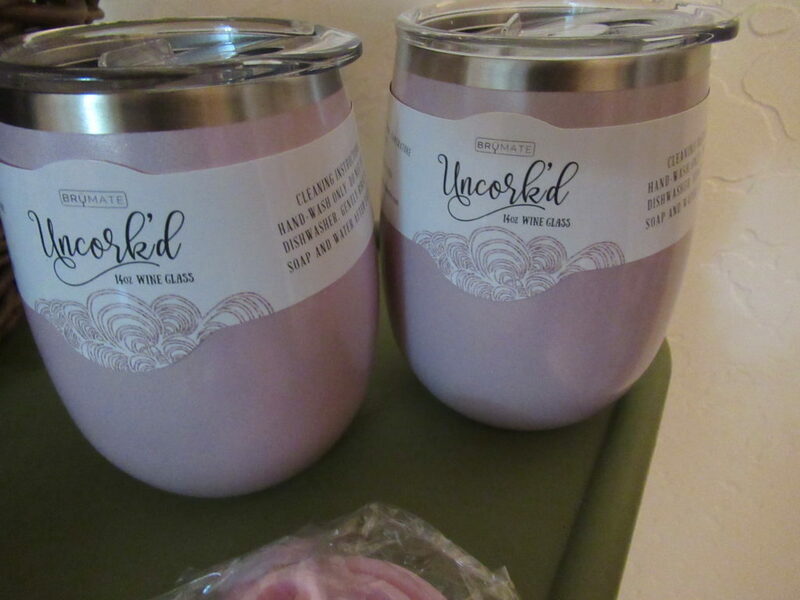 I have made my decision Its going on both lists because these are way to cute to pass up. 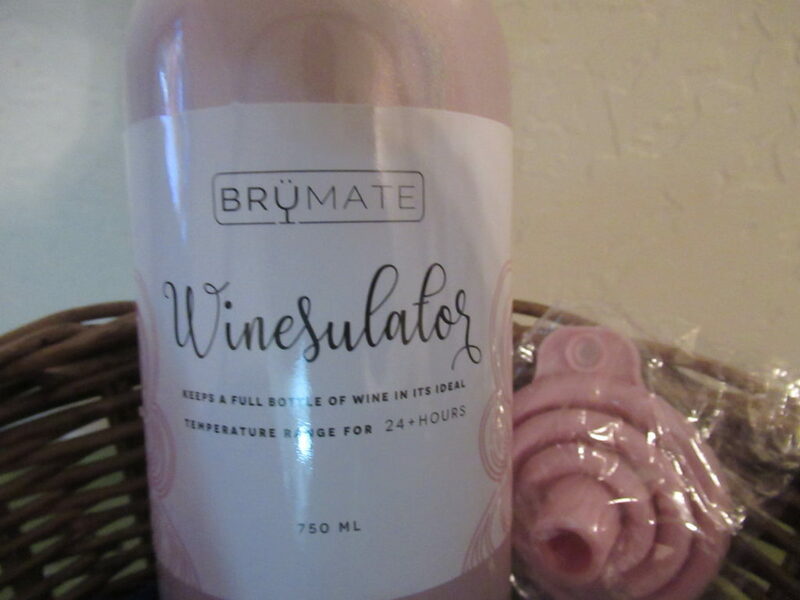 Let’s talk a little but about BRUMATE so as you can see they have my favorite color PINK, no worries if this is not your favorite color they have them in all colors. 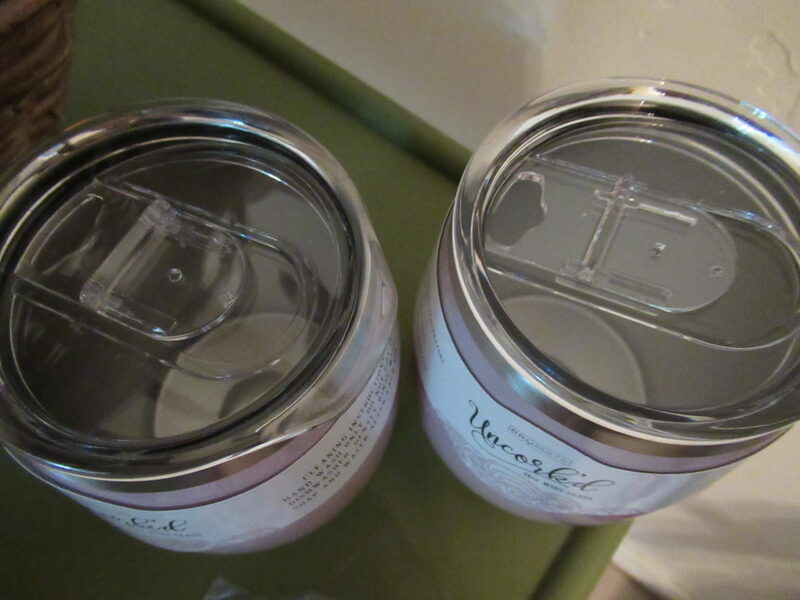 These are insulated cups so your drinks are going to stay nice and cold. They have matching sets you can buy, or you can buy piece by piece. If you want to get all the girls in your squad one then no worries you can buy separate so everyone can have their own favorite color. The wine glass fit perfectly in my hand and my hand does not freeze from what is inside. Yes, you can put other drinks besides wine we may have had a little Fireball in our earlier. 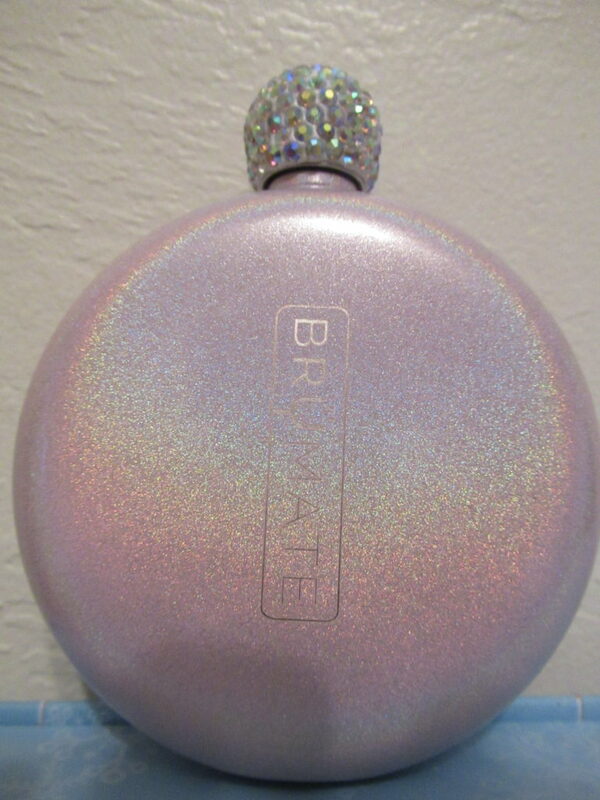 Don’t want to fill yours with fireball then good that’s why we also filled out very cute and Glitter Flask with fireball too I don’t want to run out lol. The Winesulator is awesome it can fit a whole bottle of wine and keep it at the right temp for 24 hours. 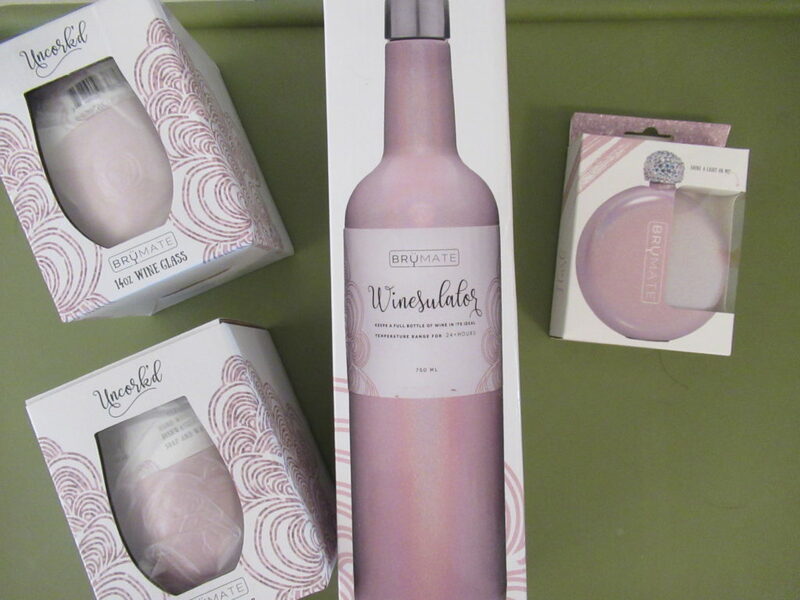 Think of all the wine that had gone to waste in the past no more. 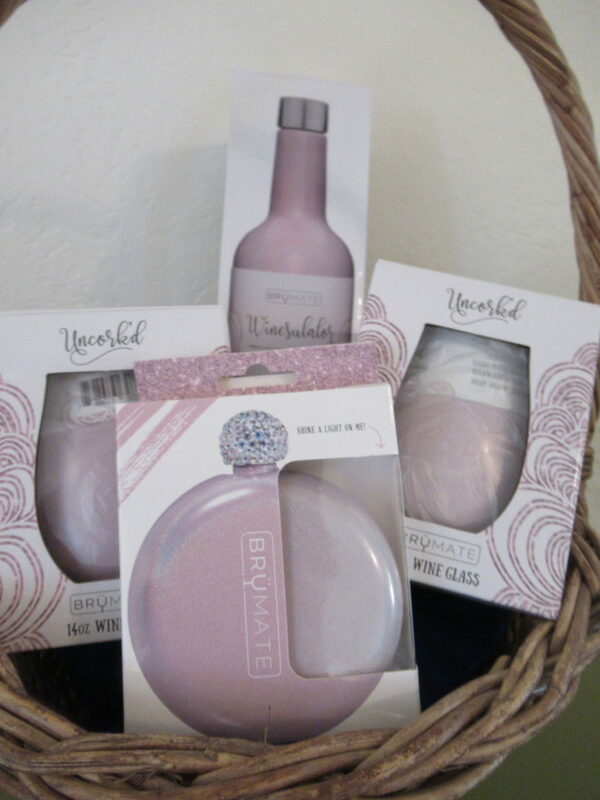 Even better this is not glass so you can bring this and your two wine glass with you to places glass is not allowed. 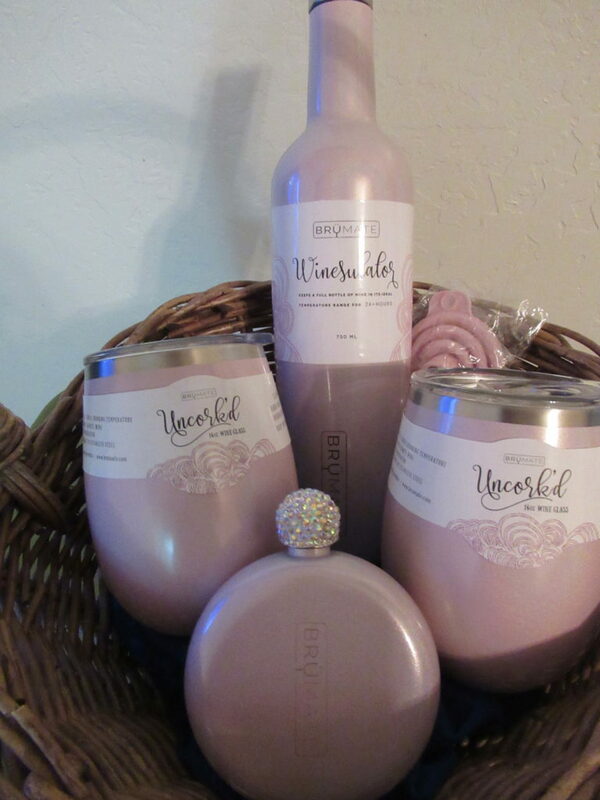 You can get the gift set or by itself with the one cup. I just went to a wedding in Vegas and can’t help but think how cute would these colorful flasks been for each of the bridesmaids. Best part they are affordable you will not be breaking the bank for these cute cups or flasks.